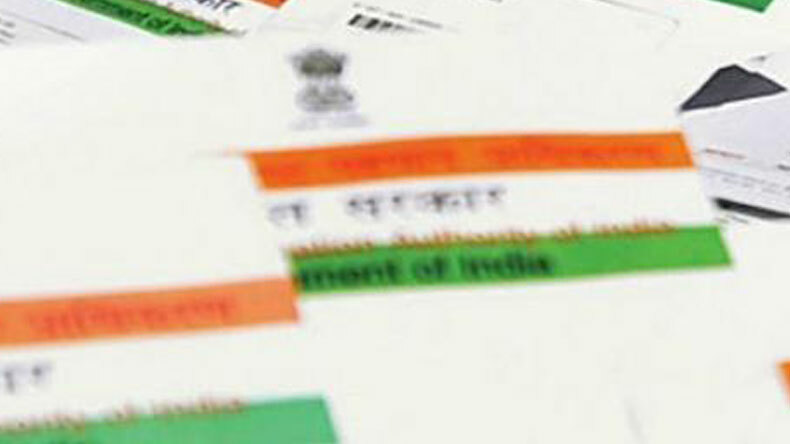 Aadhaar issuing authority Unique Identification Authority of India (UIDAI) on Wednesday in a circular to schools informed that they should not refuse admissions for the lack of Aadhaar. It will be invalid if any school is denying admission to students due to the lack of an Aadhaar card. Aadhaar issuing authority Unique Identification Authority of India (UIDAI) on Wednesday in a circular to schools informed that they should not refuse admission for lack of Aadhaar. It will be invalid if any school is denying admissions to students due to the lack of an Aadhaar card. UIDAI had sent a circular to the Chief Secretaries of States informing them that the authority had come across instances where schools were refusing admission due to lack of Aadhaar. In order to facilitate Aadhaar enrolment and updation, UIDAI has also asked schools to coordinate with the state education department, local banks, post offices and district administration in special camps. UIDAI says schools should not refuse admission for lack of #Aadhaar; terms such denials 'invalid': Circular. The UIDAI further said that it is the responsibility of schools to provide Aadhaar enrollment and update facility to students and ensure no children are deprived/denied of admission& other facilities including due benefits or rights for wants of Aadhaar. Any such denials are invalid and not permitted under the law. UIDAI in its circular also asked schools to extend all facilities to students using alternate means of identification till Aadhaar or biometrics are assigned to them. This is not the first time when people have faced problems or denied services due to the lack of Aadhaar card. Addressing the problem earlier, the Supreme Court while hearing a bunch of petitions against the linking of Aadhaar cards to mobile numbers and bank accounts, extended the last date untill the final hearing in the matter. Previously, before the Supreme Court’s interference, it was mandatory to link your Aadhaar with mobile numbers and bank accounts. Meanwhile, the recent move by the UIDAI asking schools not to deny admission due to the lack of Aadhaar card will bring relief to parents who are seeking admission for their children.